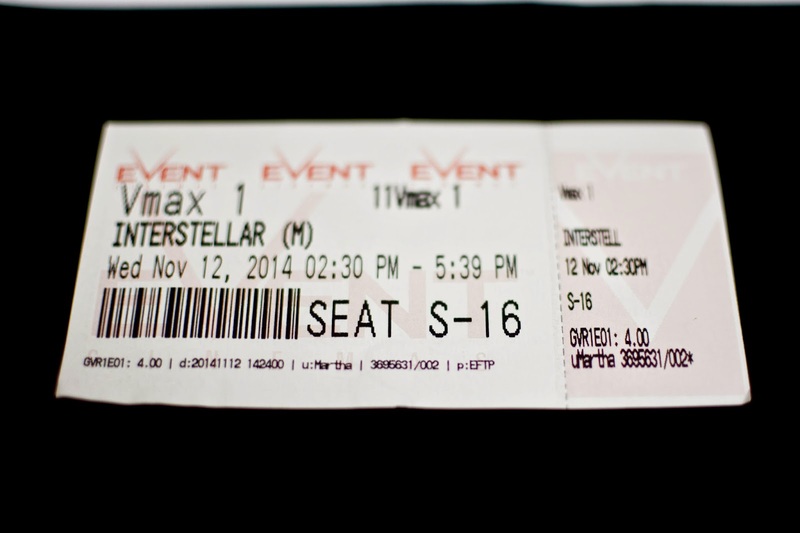 Yesterday I went with a few friends to watch Interstellar, the movie, which was absolutely fantastic. Not going to lie, I enjoyed it a lot, and it's a movie I think I'd be able to watch again happily. It was very long; almost 3 hours, but most of the time it was still fantastic and captivating and kept you on the edge of your seat. The music was beautiful (composed by none-other than the renown Hans Zimmer) and they created really good atmosphere in the film. Most of all though, it was thought-provoking, and I think that's what really defines a good movie. A movie that you continue to think about after finishing it -- that's what you want. And, to top it all off, the physics concepts in it were really great and it's overall just a movie I really liked. I would have probably written a more detailed description and exploration of the movie, but I'm currently sick and struggling to even go about my normal daily life, so I really don't have the energy. Sorry this was a terrible blog post.